Owner Finance Commercial Real Estate To Fit Your Business. City Group helps you search Seller Finance Shopping Centers - Apartment Buildings - Multi-Family - Hotel and Motel - Office Buildings - Retail - Industrial - and more properties for Sale. Our agents are highly trained and possess the knowledge and experience to represent you in any commercial acquisition. Our agents are required to work 7 days a week, whether you are looking for income producing properties or need assistance in the search for a retail lease we are always available. Owner Financing options available. City Group Agents are your source for the most up to date information on current market conditions. We give you all the resources necessary to make the most informed decision on new property purchases while helping you save time and money. 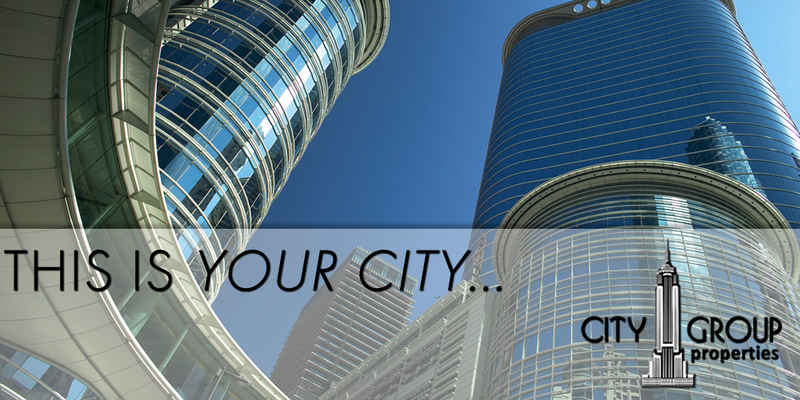 City Group’s database is not limited, we can search for any kind of commercial property on the market and off the market. You do not even have to leave your home or office we do it all for you and our services are always 100% FREE to buyers. Our Commercial Property Search Form will help us understand what your needs are. If you need assistance with owner financing your commercial purchase our agents have sellers that we work closely with to help fund your transaction quickly. We work hand in hand with sellers that are offering Owner Financing for those that cannot acquire traditional financing. We have all the resources available to give you the most exact and successful search possible for available properties and then we follow through with a team that knows how to close your deal quickly and protect your interests. That is one of the main reasons we have been the most trusted name in real estate to handle commercial purchases. New listings go up seemingly by the minute and we work diligently to put the newest listings in your hands immediately. This is your business. This is Your City.